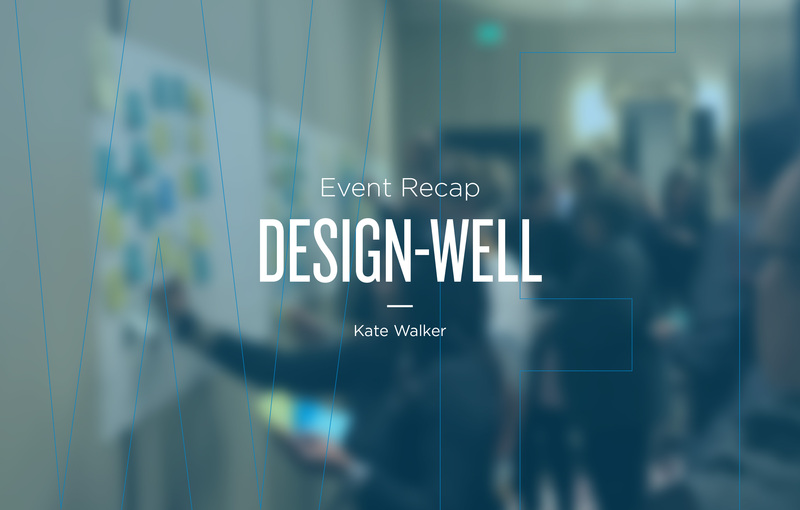 I recently had the opportunity to attend the DesignWell conference in San Diego with fellow wellness-minded designers and architects. For those of you who didn’t make it, here are three things you missed. Eric Corey Freed, founder of organicARCHITECT, opened the first day by issuing a challenge: to change the way we measure success. After all, the importance of a space is not how fast it turns a profit but rather the way it makes you feel. So why are we still using ROI (Return On Investment) as the primary metric of architectural success? It’s time to turn our focus to the people and start measuring success by the impact on the humans who inhabit the space. Eric, of course, was not the only one to challenge our way of thinking. He opened the conference for a slew of speakers reminding us that we need to put the people first. A message that was woven into the fabric of every presentation: We need to humanize the conversation. While people over profit is an easy concept to get behind, it’s not always a clear path. As Kay Sargent so eloquently said, “We have to understand the people we are designing for and the experiences we are creating for them”. 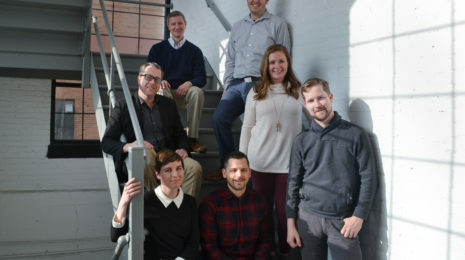 Rex Miller, Dr. Mike O’Neill, and Phil Williams, the co-authors of “The Healthy Workplace Nudge”, suggested we focus on a new central question: Are we designing spaces that make people healthier and happier? They reminded us that the spaces we design can be a powerful tool for encouraging healthier behavior if we understand the way people will behave. Sally Augustin, Principal at Design With Science, reminded us that we have science on our side. Even when we can’t predict how people will behave, science has taught us the physiological and neurological impact of our environments. By understanding the science we can shape the way people feel in our spaces. In the murmurings between sessions and the dialogues during Q+A, we kept coming back to the same question: How do we change an entire industry? Tim Conway, VP of Sustainable Development for Shaw Industries, reminded us that it will take more than one person. We must work together to do better. Along with Veronica Schreibeis-Smith stating, “We can do better – today, not tomorrow”. 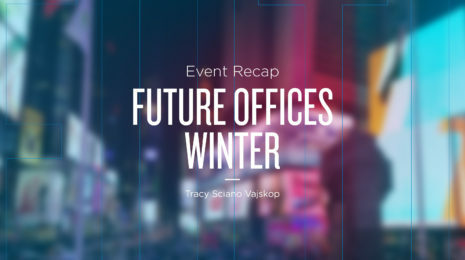 For more information on this topic, DesignWell has provided the presentations of the event’s speakers at their website.